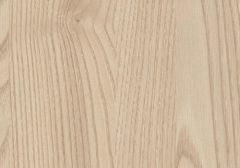 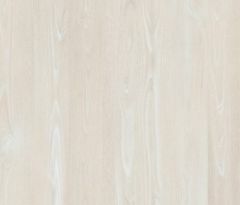 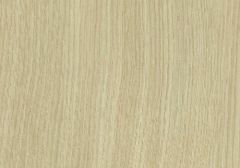 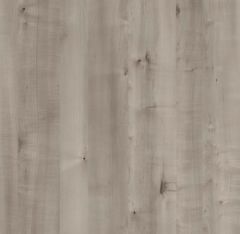 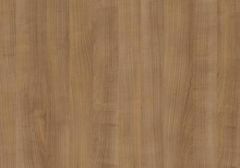 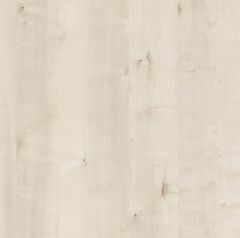 All of our below products provide the natural wood effect but with a modern twist. 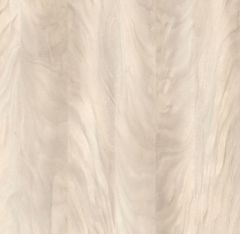 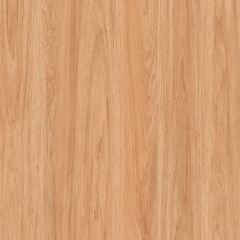 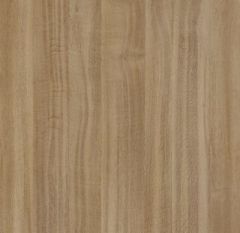 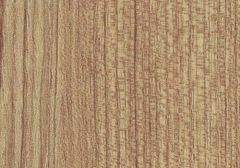 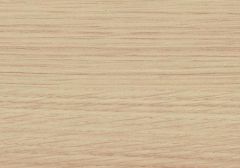 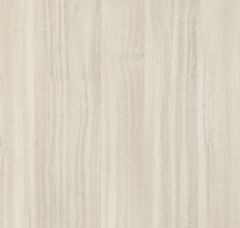 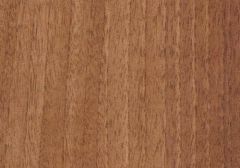 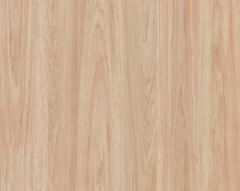 Our wood grain high pressure laminates are extremely durable, stylish and provide the same natural warmth and timeless appeal that natural wood can, without any of the drawbacks. 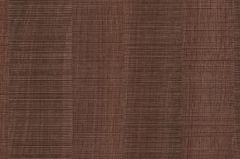 We have a large selection for you to choose from, varying in different colours, styles and designs. 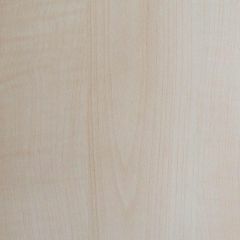 All of the products below in our wood grain collection are made to order and will have a lead time of 6-8 weeks and minimum quantity 50 sheets. 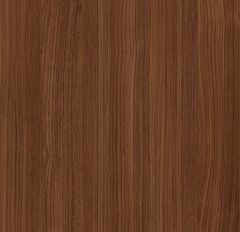 Order your free samples today.